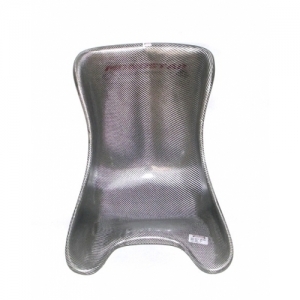 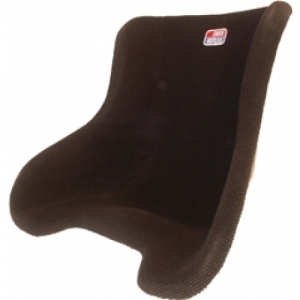 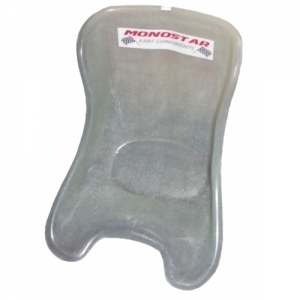 SEAT "MONOSTAR SILVER" SOFT, "MINI = 25CM"
SEAT TRANSPARENT "MONOSTAR", "XS = 27,5CM"
SEAT TRANSPARENT "MONOSTAR", "GR. 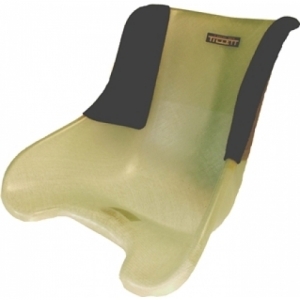 1 = 29CM"
SEAT TRANSPARENT "MONOSTAR", "GR. 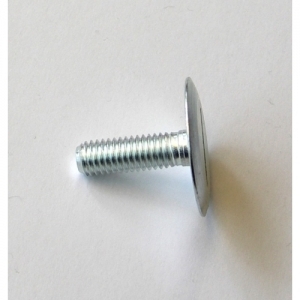 1+ = 30 CM"
SEAT SCREW (OVAL, COUNTERSUNK HEAD), M8X25, SILVER, SET 10PCS. 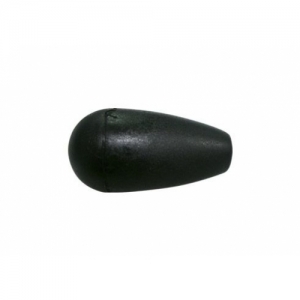 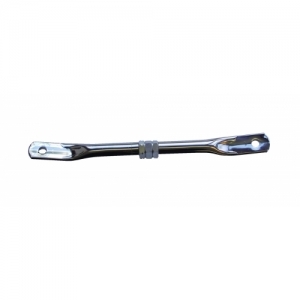 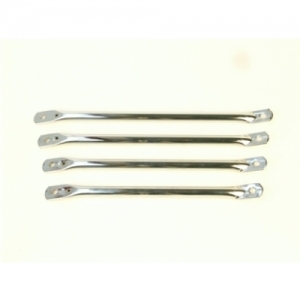 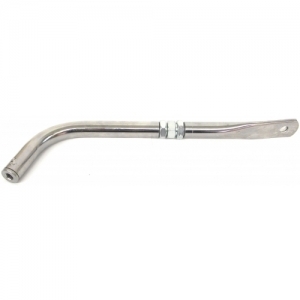 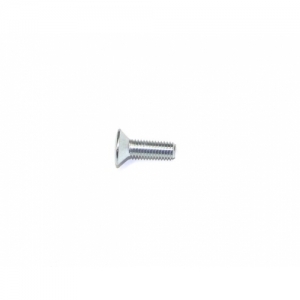 SEAT SCREW (OVAL, COUNTERSUNK HEAD), M8X40MM, SILVER, SET 10PCS. 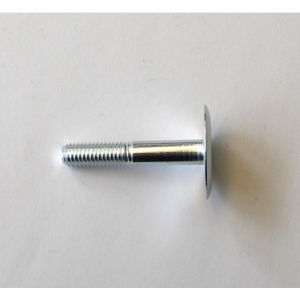 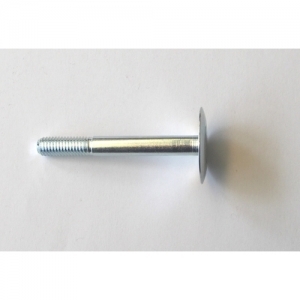 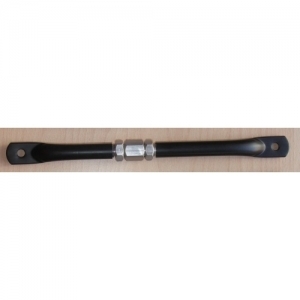 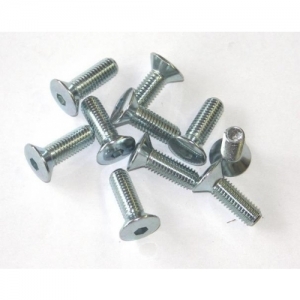 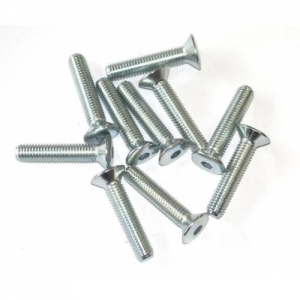 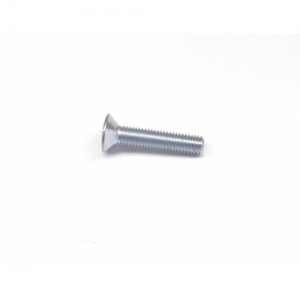 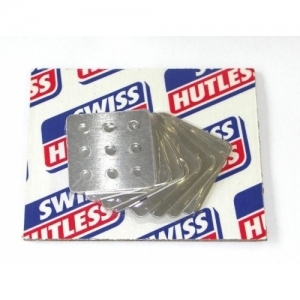 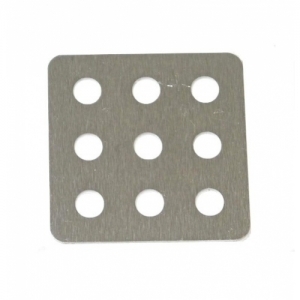 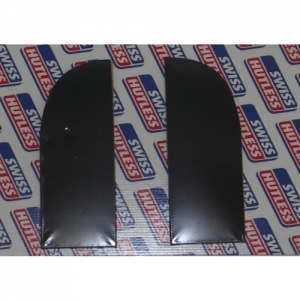 REINFORCED PLATE FOR SEAT SCREW, ALU, 60X60MM, SET 10PCS. 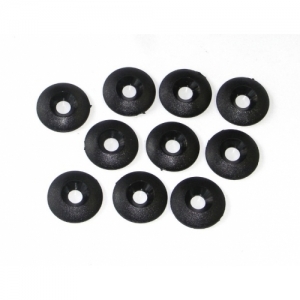 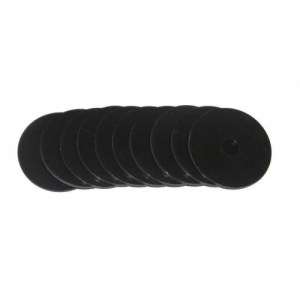 CONIC WASHER FOR SEAT, NYLON, M8/30MM, SET 10PCS. 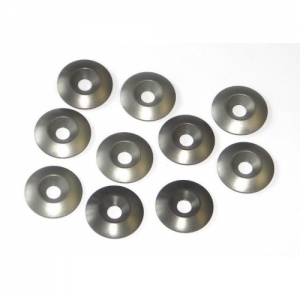 CONE WASHER FOR SEAT, ALUMINIUM, M8/30X3.5MM, SET 10PCS.